Nerd Alert: Only Star Trek fans need apply for this wedding giveaway. This is a contest designed for those special people who think "Live long and prosper" is the perfect pick-up line. People who get home from work and put on their pointed ears, and who think the ideal honeymoon is a week at the STARFLEET International convention. 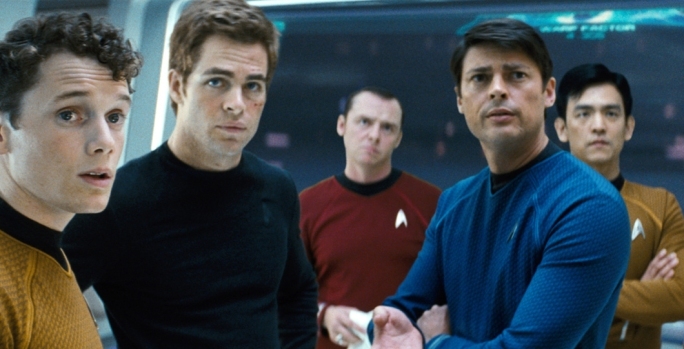 Trekkies in love, take note: This contest is for you. The Tech Museum in San Jose is hosting a Star Trek exhibit, and will celebrate by allowing a pair of lucky Trekkies to get married aboard the bridge of the original USS Enterprise, the hallowed space where William Shatner became famous as the melodramatic Capt. Kirk. 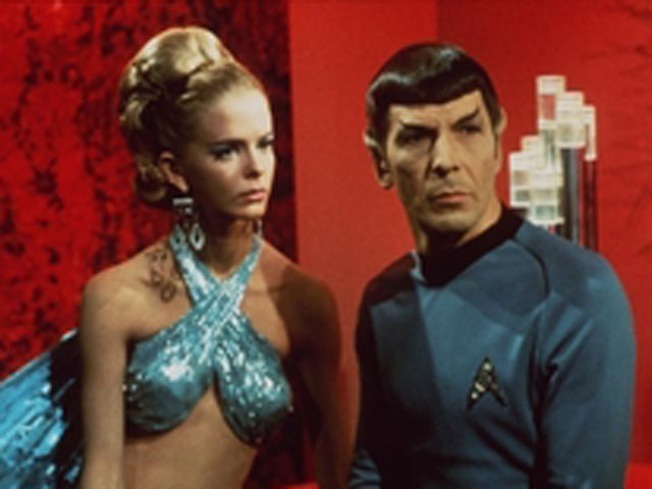 "We've seen many a Star Trek character fall in love and get married on the series," said Peter Friess, the museum's president. "But how many couples actually have the chance to get married in real life, on one of the most iconic science fiction set pieces ever?" The bridge is just part of Star Trek exhibition at The Tech. Original costumes and props from all five Star Trek television series and all 11 Star Trek feature films are also on display. The press release announcing the contest was a little vague, but it looks like the wedding guests will have access to costumes. "And in true Star Trek form, expect the couple and their wedding guests to appear in various Star Trek ensembles to make the wedding a truly interstellar event." Couples who want to enter should send a photo with a few paragraphs explaining why they should be chosen. See contest rules here. The Tech's Facebook fans will pick a winning couple, who will be announced around Valentine's Day. The wedding will take place in late March or early April. Lori Preuitt still finds "the needs of the many outweigh the needs of the few" very profound. Seriously.